Arriva Midlands has announced that it has reached agreement to acquire the West Midlands operations and assets of ‘Midland’ the trading name of Liyell Ltd, a leading provider of transport solutions in the West Midlands. 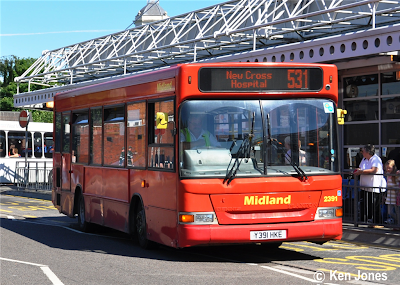 Midland’s core services include a mix of commercial and supported local bus services. On completion of the transaction, expected to be in late September 2012, approximately 110 Midland employees would transfer to Arriva Midlands under the Transfer of Undertakings Protection of Employment (TUPE) regulations. The financial considerations are not being disclosed. 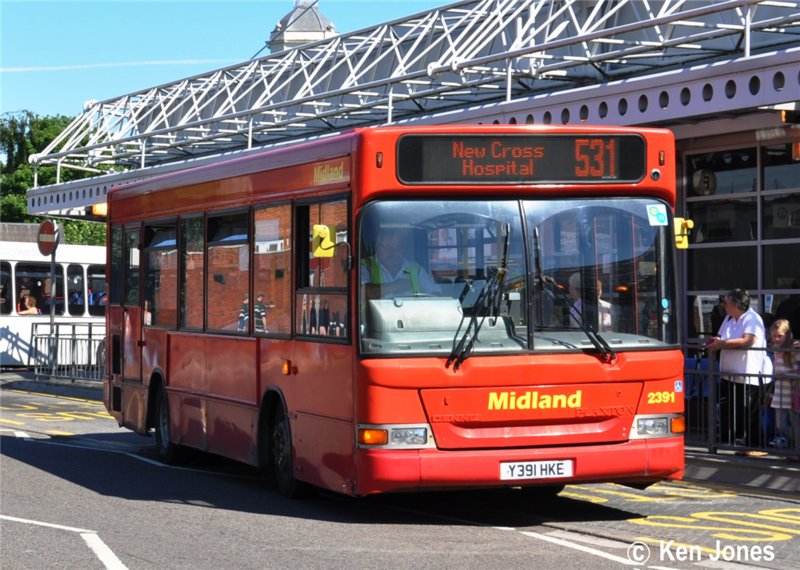 Arriva Midlands plans to incorporate the fleet of 61 Midland buses into its fleet and plans to operate them under the Arriva brand. David Reeves, managing director of Liyell, said: “Since buying Liyell in April 2005 we have steadily grown the Midland business to the size it is today. I am proud of what we have achieved and of the staff we employ. I’m sure they will have a fulfilling future as part of Arriva. I would like to take this opportunity of wishing all of the staff the very best for the future and to offer them my sincere thanks for the hard work they have done for me and the company in the past. Thank you."